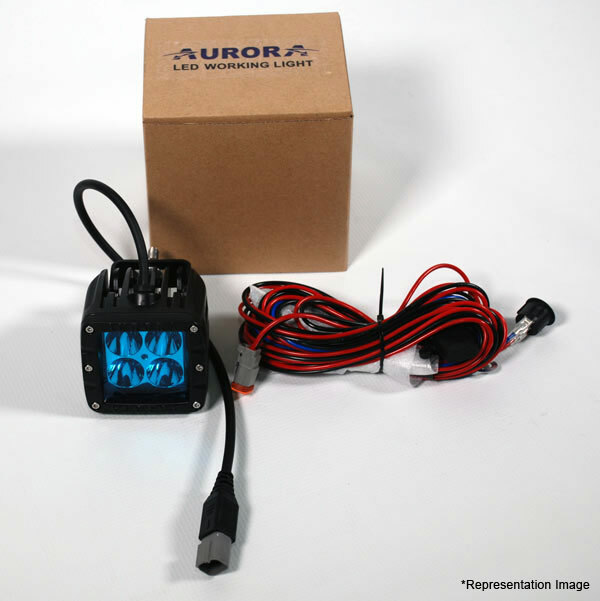 Looking for a high quality LED light bar for driving? Illuminate the night with Nox Lux’s 6″ Single Row LED Light bar; a perfect, compact, and extremely powerful off road LED light bar for driving. 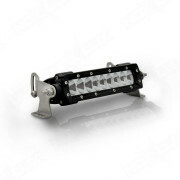 Our 6″ Single Row LED Light Bar Driving Beam uses 9 high powered, state of the art, XTE-5W- CREE White LEDs and circuitry, have high quality mirror finish reflectors, all of which are protected by a GE LEXAN lens, and housed in a virtually impenetrable aluminum casing that exceeds military grade specs. 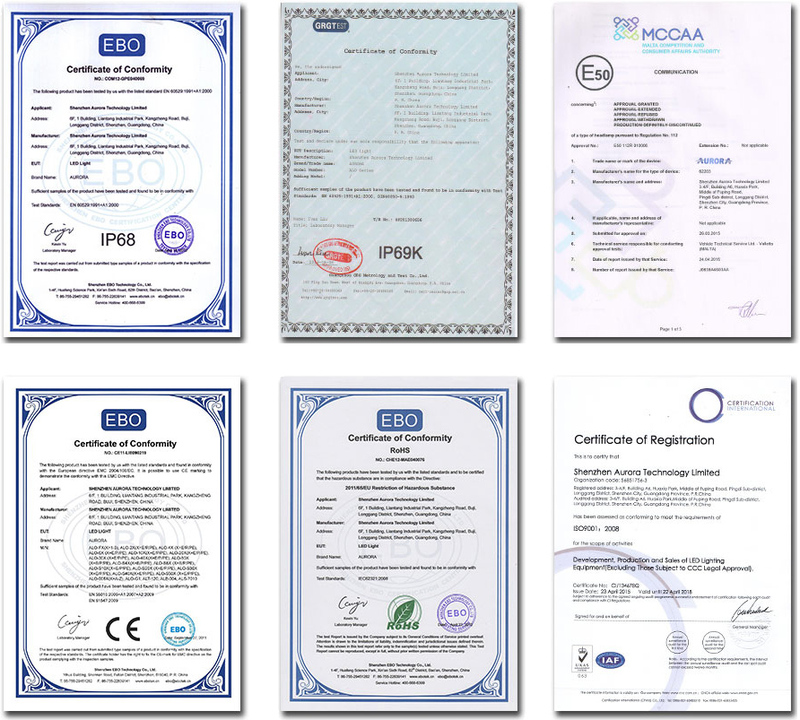 Almost all of our LED light bars are water and weatherproof, dust proof, shock proof, and use dual oversized heat sinks to maintain a perfect balance of air pressure for optimal heat dispersion; translating into longer lifespan for your 6″ Single Row LED Light Bar. Why succumb to treacherous weather conditions such as torrential rain, sleet, heavy snow, or dense fog? Enhance and increase your ability to see while traversing the elements with our efficient and effective 6″ Single Row LED Light Bar Driving Beam. Light up the night with our high-quality and affordable led driving lights, LED driving light bars, and/or led headlights. 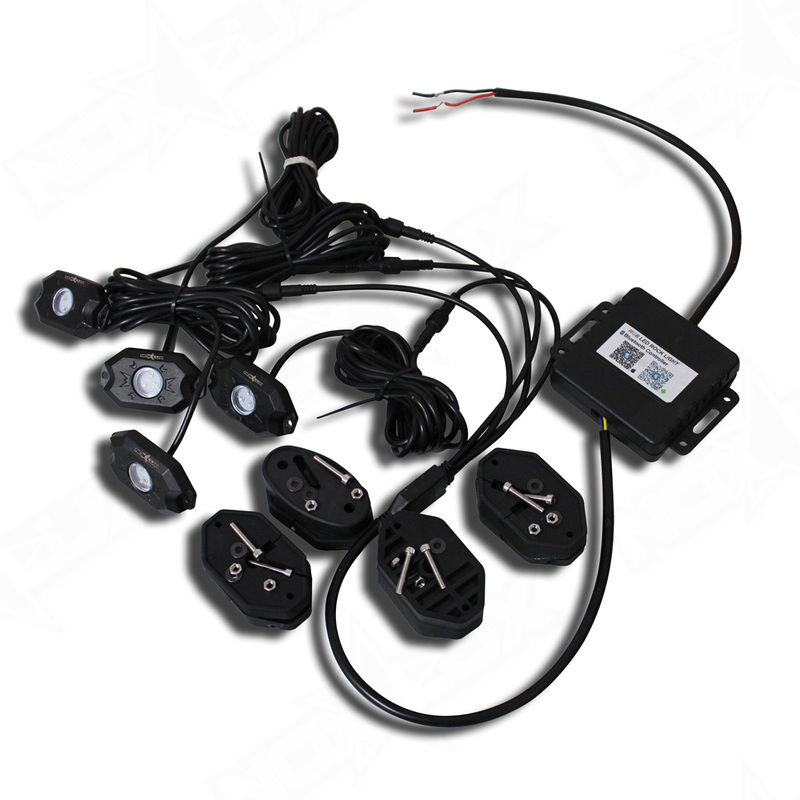 Illuminate the Night With Nox Lux’s Premium, High Performance, Off-road, Single Row 6 inch LED Light Bar. 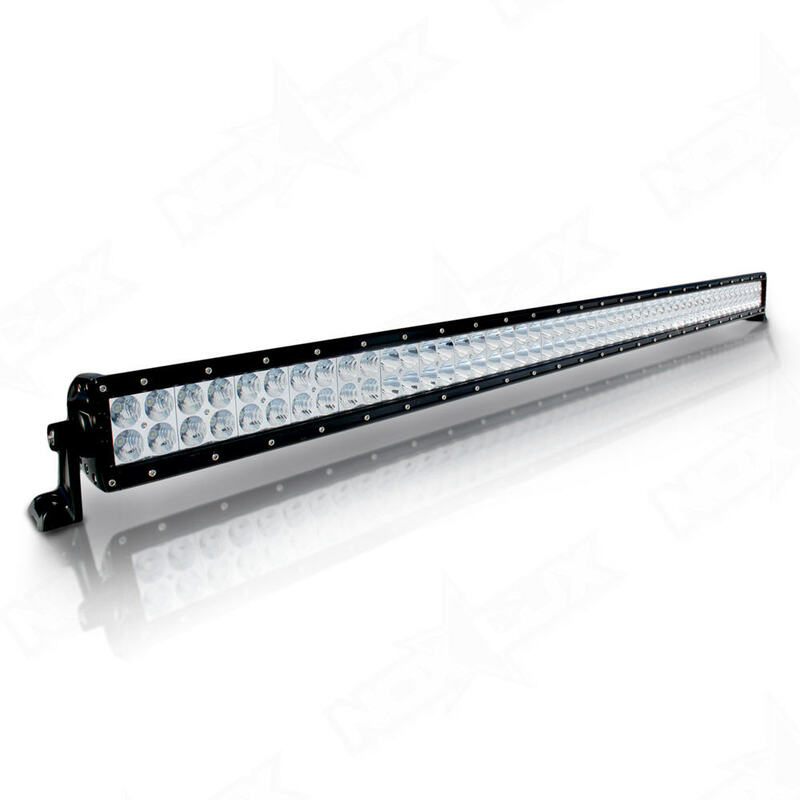 Order your 6″ Single Row LED Light Bar from Nox Lux today!! 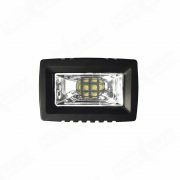 6″ Single Row LED Light Bar – Driving Beam – Nox Lux Regretfully, we do not break up kits for any reason due to our tooling process. Thank you!